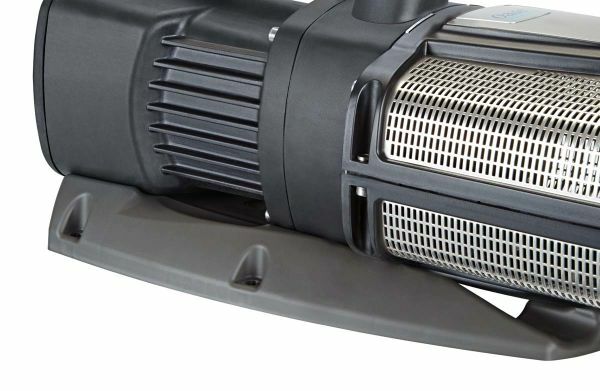 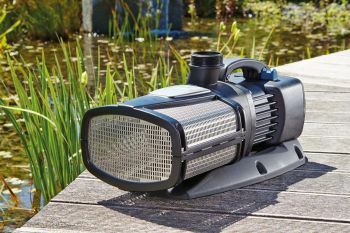 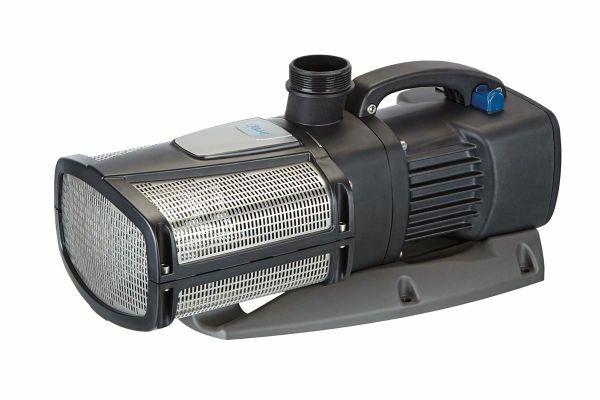 OASE Engineers have developed the all-new, next generation Aquarius Eco Expert pump for demanding fountains and water features whilst offering cutting edge power savings. In addition, the Aquarius Expert Eco 22000 can be connected to the optional WiFi enabled WLAN Easy Garden Control (EGC) system, allowing the fountain display to be controlled via a Smartphone or Tablet device. 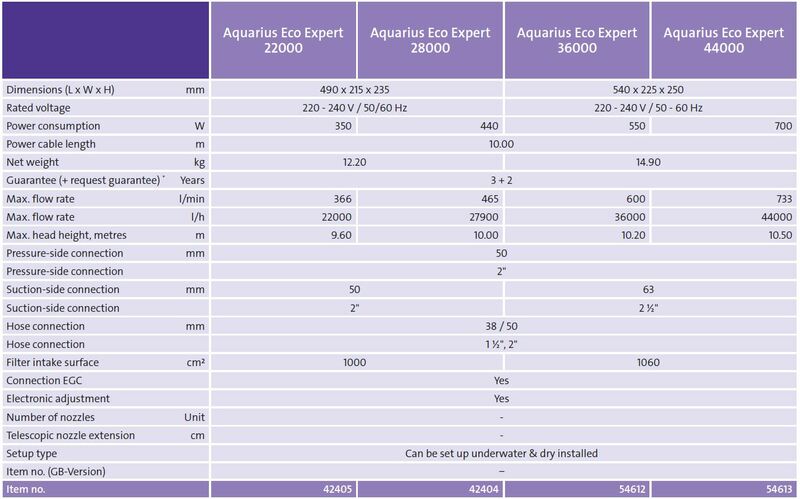 In standard guise, the Aquarius Expert Eco can deliver up to 22,000 Litres/Hour with a maximum vertical lift (Head) of 9.6 metres, yet consume only 350 watts at peak output. The pump can be used fully submersed or alternatively dry mounted (in a flooded suction scenario) and features a Dynamic Function Control (DFC) switch which can be toggled on/off to perform a pre-programmed dancing water display or reverted to a static fountain display. 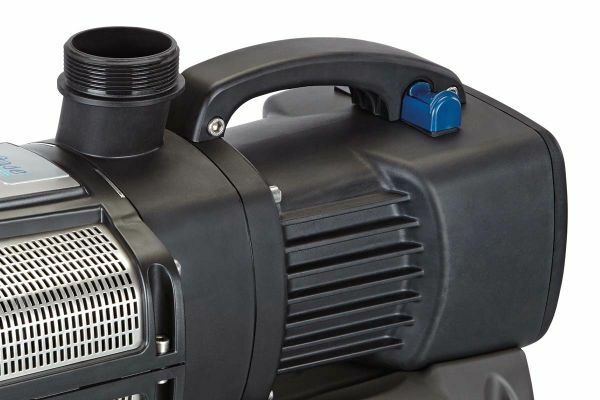 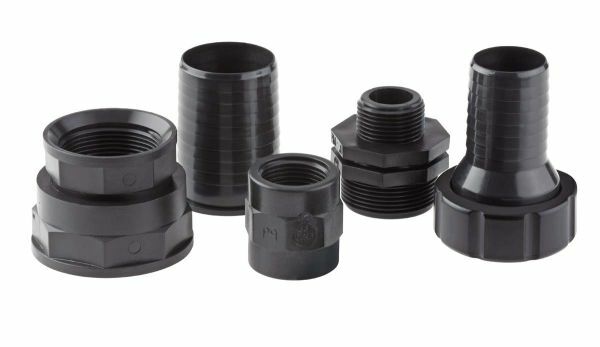 When coupled to the optional WLAN Easy Garden Control system and EGC Connection Cable, the fountain display height can be adjusted via the free OASE App on iOS or Android devices, which will also increase or decrease the power consumption accordingly. 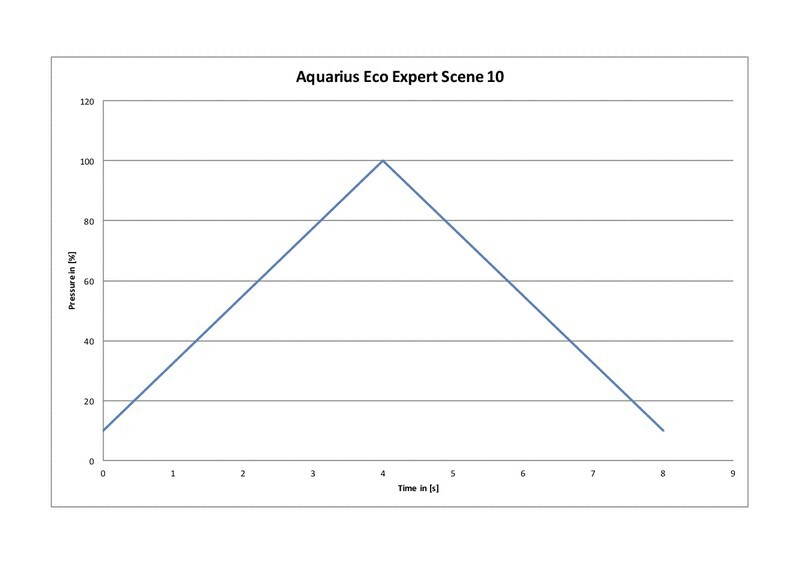 The EGC will also allow the user to select from 11 individual dynamic programs to suit the user's preference and the App also includes a timer function. Feedback with regards to power consumption and performance can also be collected. 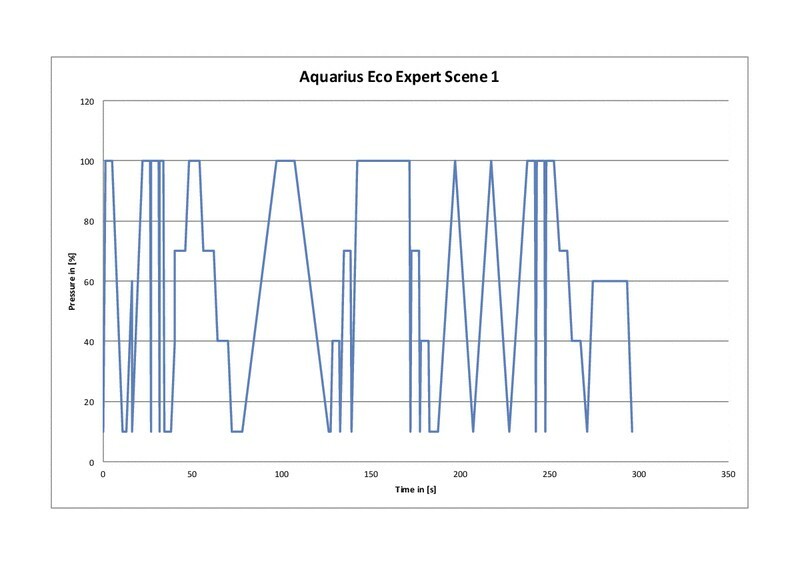 Maximum Flow of 22,000L/Hour. 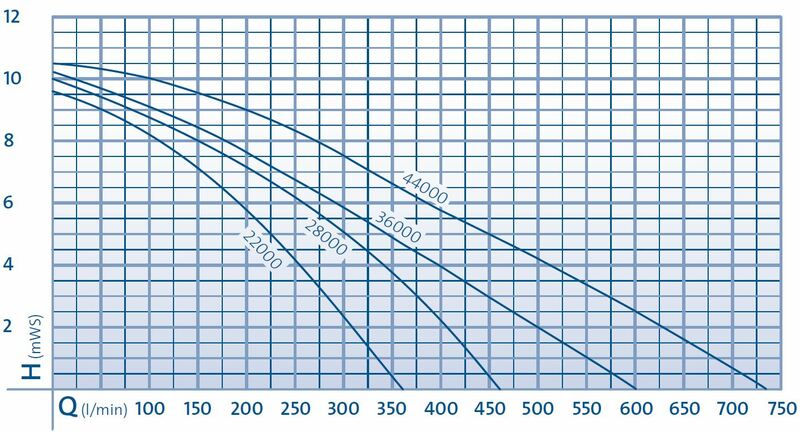 Max Head of 9.6 Metres. 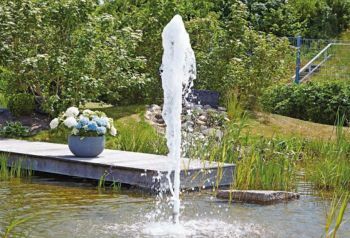 Network capable for optional remote controlled fountain effects. 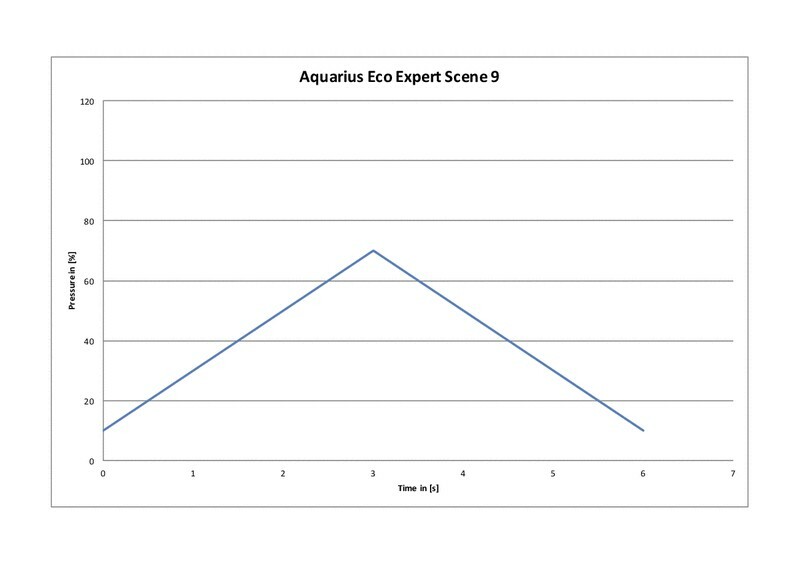 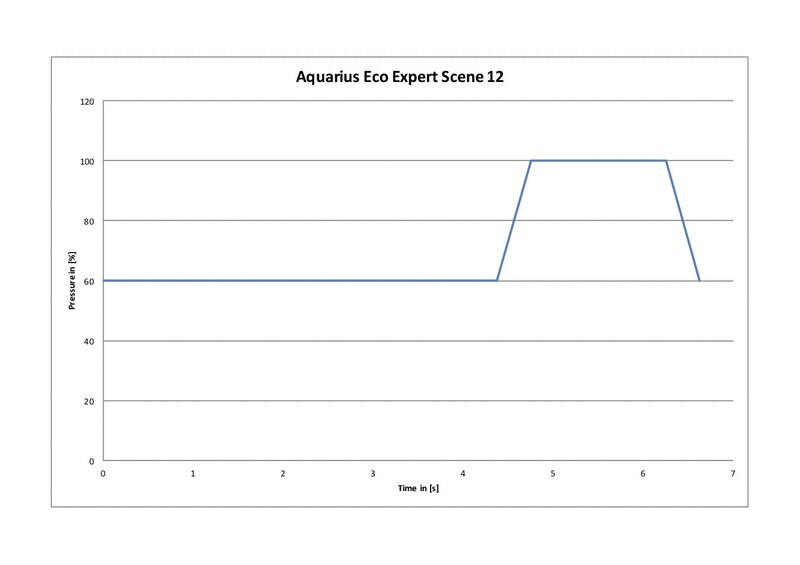 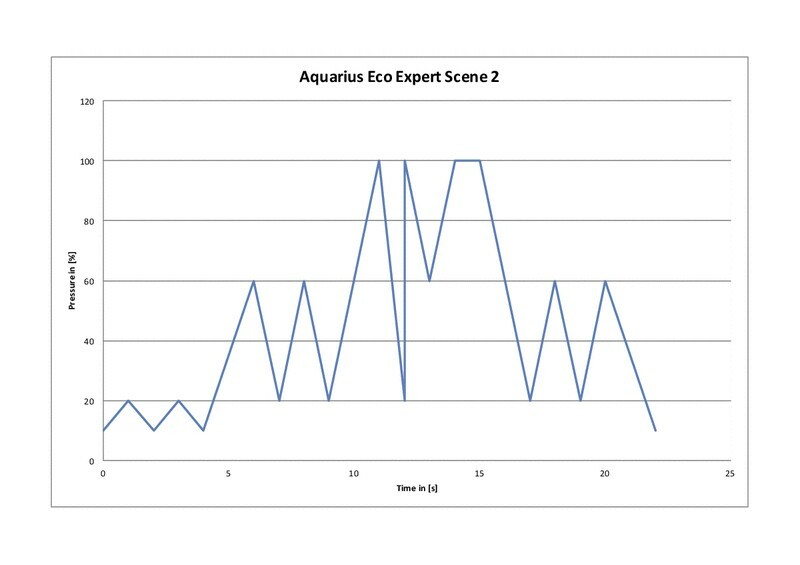 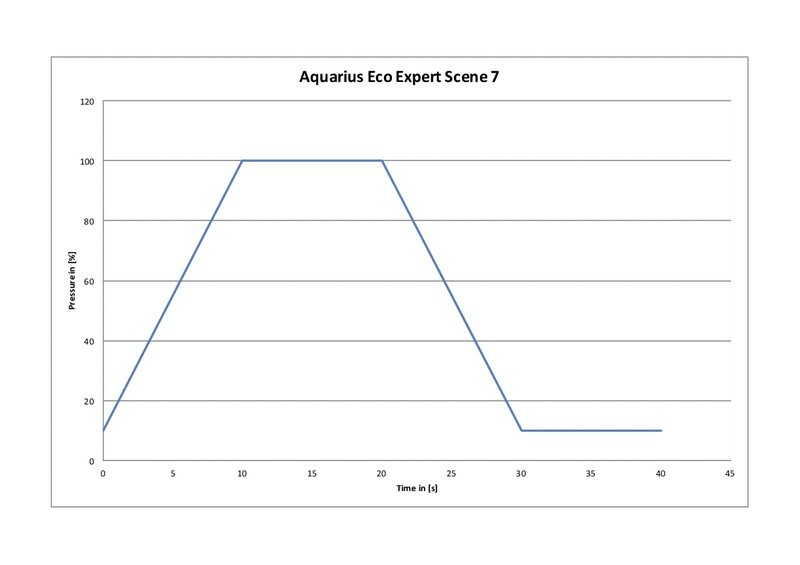 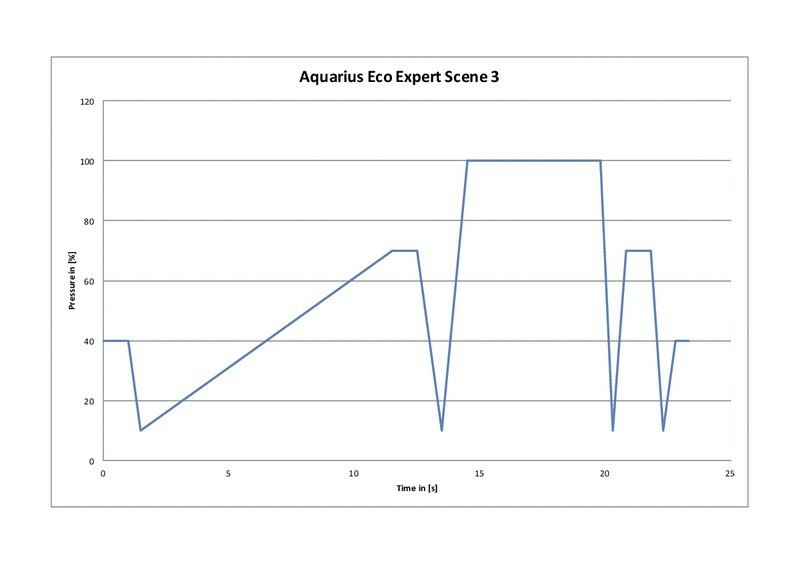 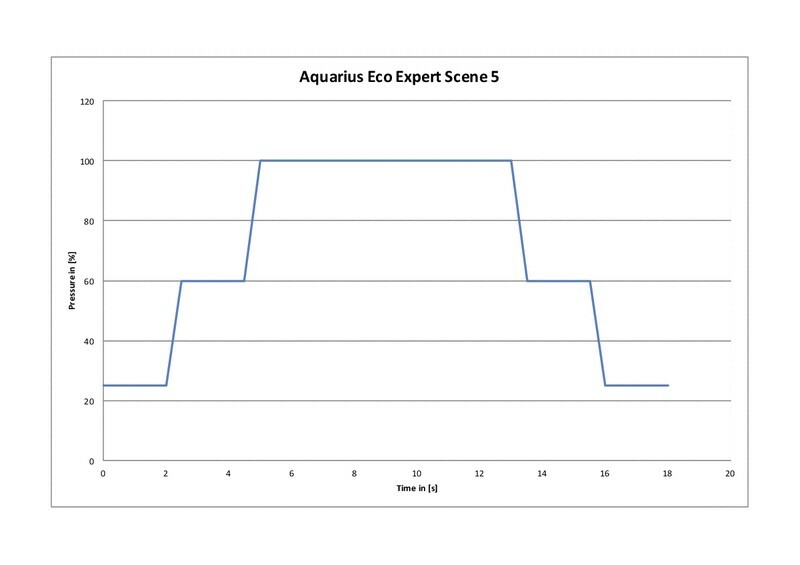 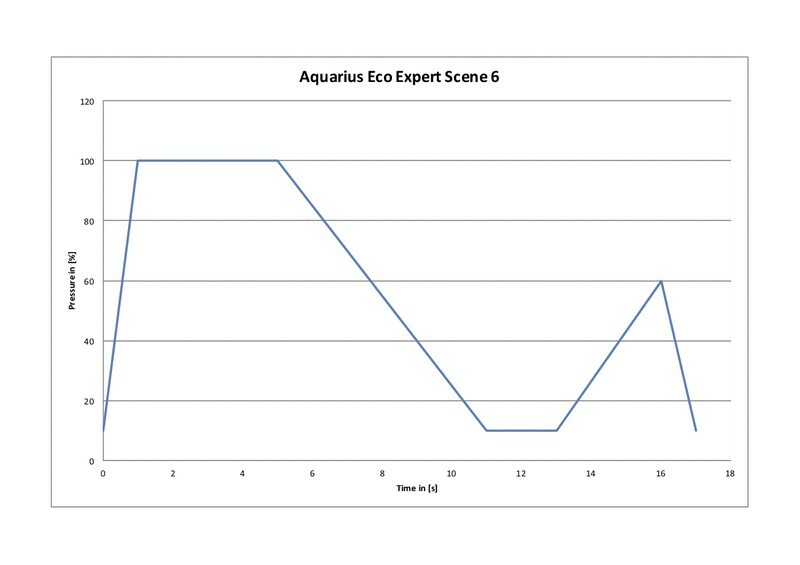 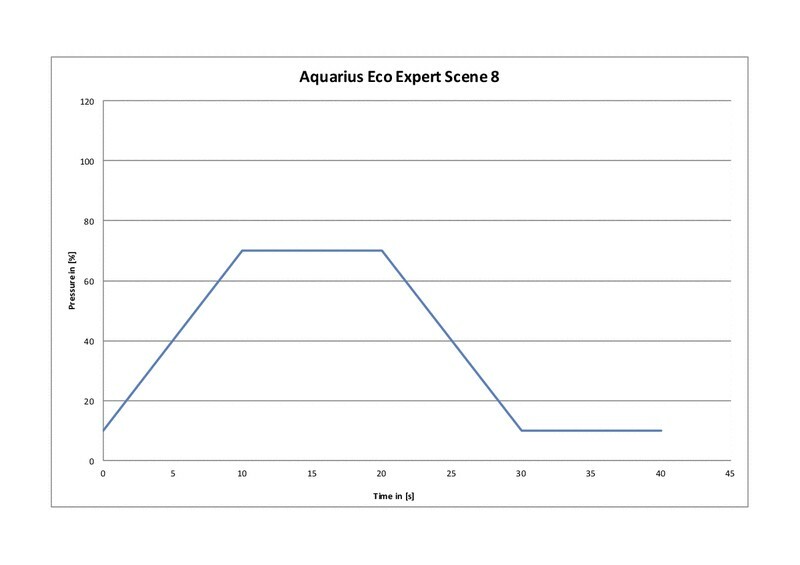 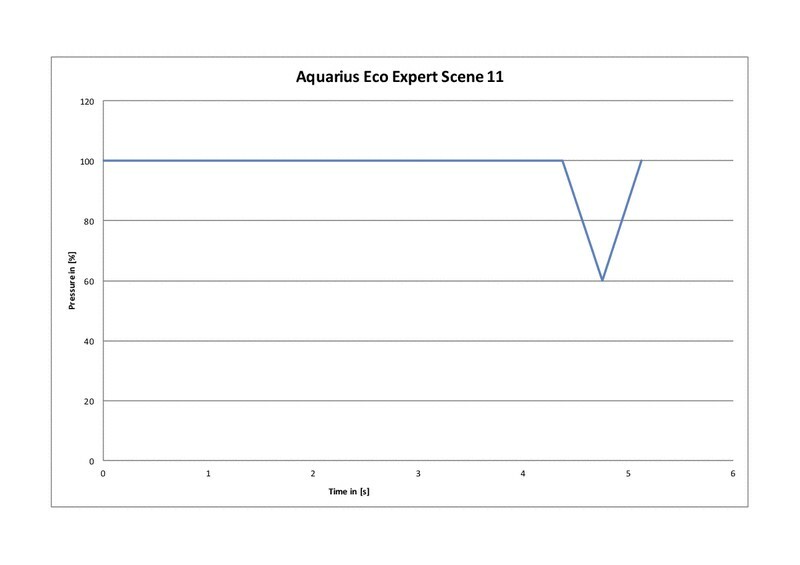 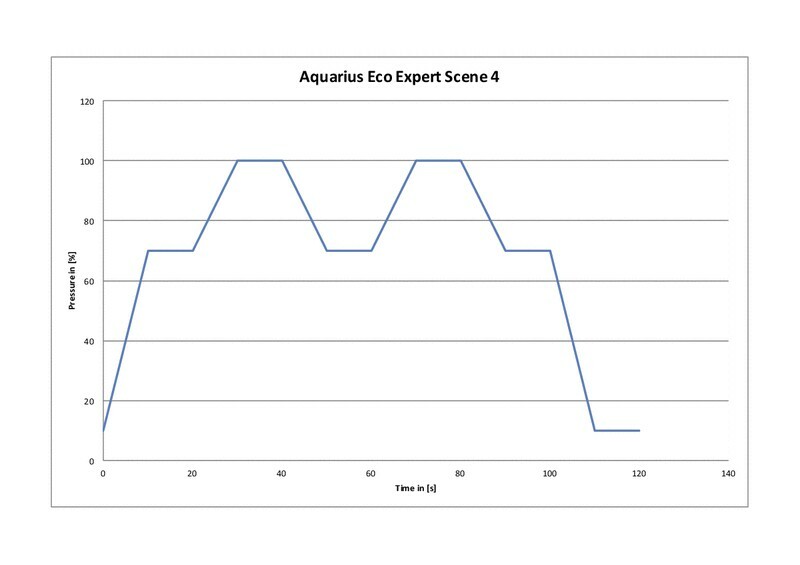 OASE Aquarius ECO Expert - Dynamic Function Control Show Scenes 1 - 12. 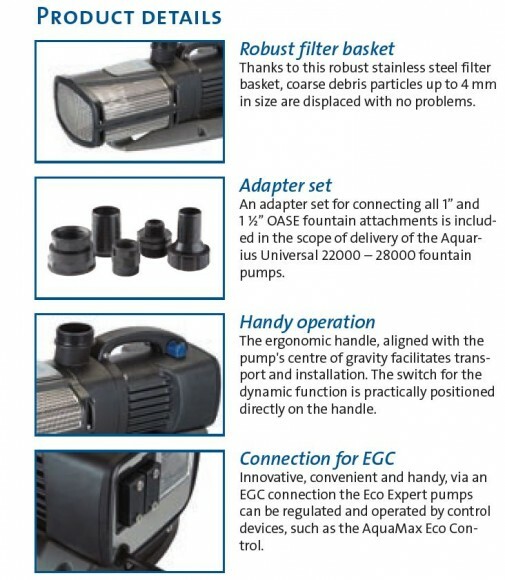 Show scenes 2 -12 are enabled only when the Aquarius ECO Expert pump is controlled remotely with the use of a compatible Easy Garden Control device such as the FM Master WLAN EGC, the ECO Expert Pump Control or the InScenio EGC Control Cloud.